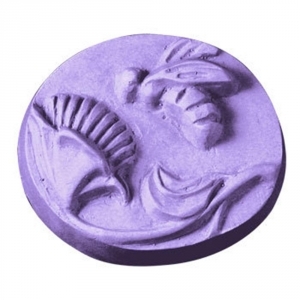 Our Bee and Flower Milky Way Soap Mold depicts a hard-working honey bee collecting nectar from a flower. This simple yet lovely design is great for beeswax soaps, gardeners, and beekeepers. Dimensions: 3" x 2.75" x 1.25"
Notify me when Bee and Flower Soap Mold is in stock.